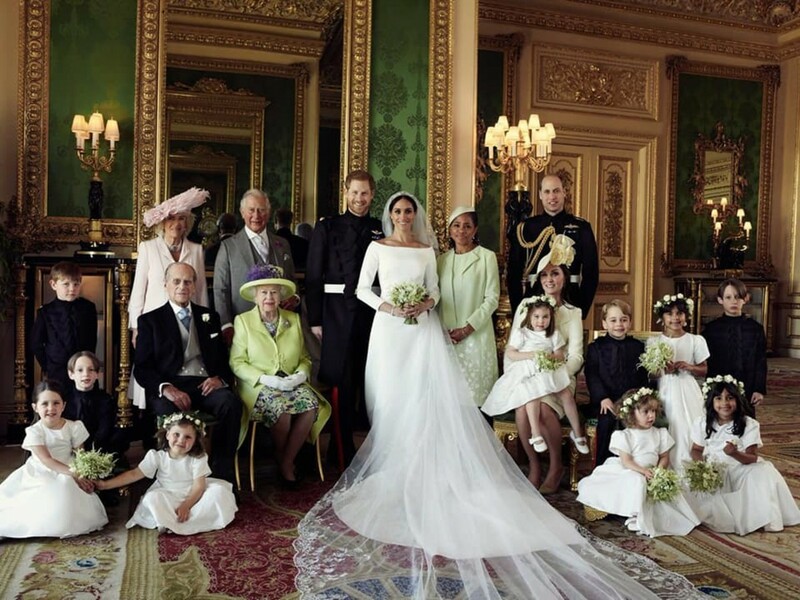 Meghan Markle joined the royal family on May 19 when she married Prince Harry. There are many strict rules the royal family has to follow. Some of them might sound strange, but when they were added to the books many years ago, they probably made more sense than they do today. The family has gotten used to them by now, so they have become automatic to them. Marie Clarie has outlined 50 strict rules the royal family has to follow. Some of them are listed in this article. There are two very important travel rules that every member of the royal family must follow. The royal family travels a lot to perform various assignments. However, it is a royal rule that two heirs are not allowed to travel together. The Duchess of Cambridge can travel with Prince William because she is not an heir to the throne. As of now, their children can travel with their father until they turn 12 years old. Then they have to fly separately. No matter where the royal family travels, every one of them must pack an all-black outfit. That is because they must be prepared in case there is a funeral to attend while they are away. 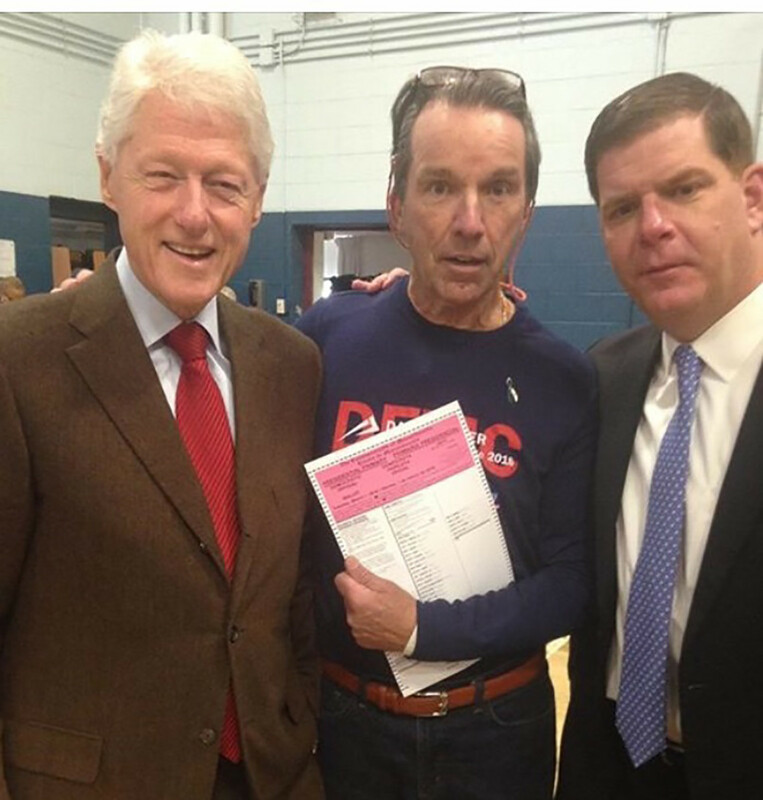 They must have an appropriate ensemble to wear. The royal family is expected to learn more than one language. At four years old, Prince George already knows how to count in Spanish. The table below shows the languages the top royals speak. There are several rules involving eating. Unlike regular people, members of the royal family can't eat what they want to eat when they are out in public. Shellfish is completely off-limits to the royal family. That's because shellfish are more likely to cause food poisoning than any other foods. No meals served to the royal family at Buckingham Palace contains garlic. Because Queen Elizabeth hates garlic, it had been banned from the palace. She also has strict rules about eating rice, potatoes or pasta for dinner. What Queen Elizabeth eats for breakfast is almost always the same. Every morning she has English breakfast tea followed by cornflakes. 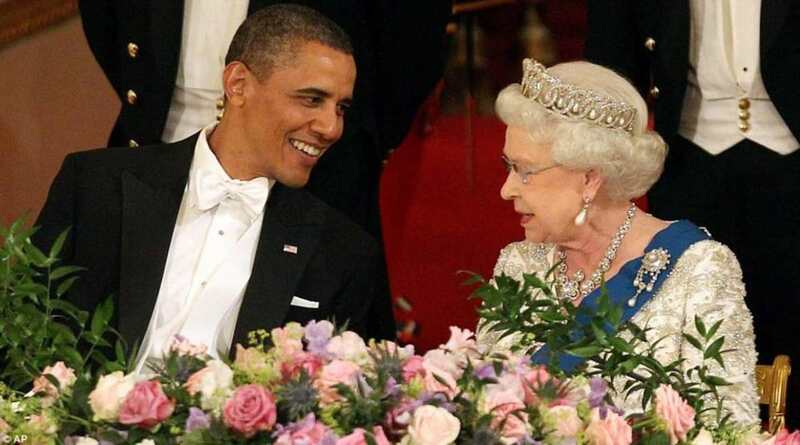 During dinner parties, Queen Elizabeth begins the conversation by speaking to the person who is sitting on to her right. She switches to the guest on her left during the second course of the dinner. So, who are these lucky people? An entire office has the job of deciding where the quests will sit. There are special rules concerning this. Factors such as age, language, and interests are all considered before a guest lands a special place at the table. Dinner rules include how the family places their utensil while eating. To let the staff know they have finished eating, they place the utensils at an angel with the handles at the bottom right of the plate. Then the plate can be removed. It a person needs to leave the table and expects to return, he crosses the utensils on his plate. That lets the staff know not to remove his plate. There is a rule concerning the proper way to hold a teacup. The handle should be pinched with the index finger and thumb. At the same time, the middle finger is on the bottom. The Queen's corgis are fed gourmet meals at all times. The meals are prepared daily by a chef and hand delivered by a footman. The dogs are allowed to do whatever they please and are never scolded. When members of the family are with the Queen, they all have to stand if she stands. They all have to sit after she sits. It is the protocol for everyone to follow the lead of Queen Elizabeth, and no one is ever to turn their back on her when in a crowd even if the conversation has ended. Everyone must stay in the group and allow the Queen to leave first. That way no one will be able to turn their back on her. 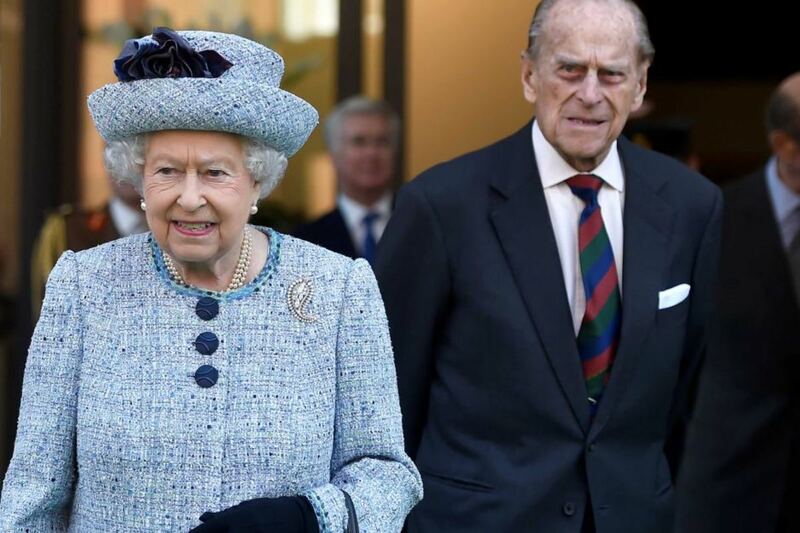 The Queen's own husband, Prince Phillip, is required to walk behind her. Since their marriage on November 20, 1947, the 96-year-old husband has always walked a few steps behind his 91-year-old wife. It is a requirement for men of the royal family to bow before the Queen and women to curtsy when greeting her. If she is in a conversation and she moves her purse from her left arm to her right arm, her staff knows that she wants the conversation to end. According to the Royal Marriages Act of 1772, no royal descendant can marry without first getting the monarch's approval before proposing. After they marry, they must take on a new name. 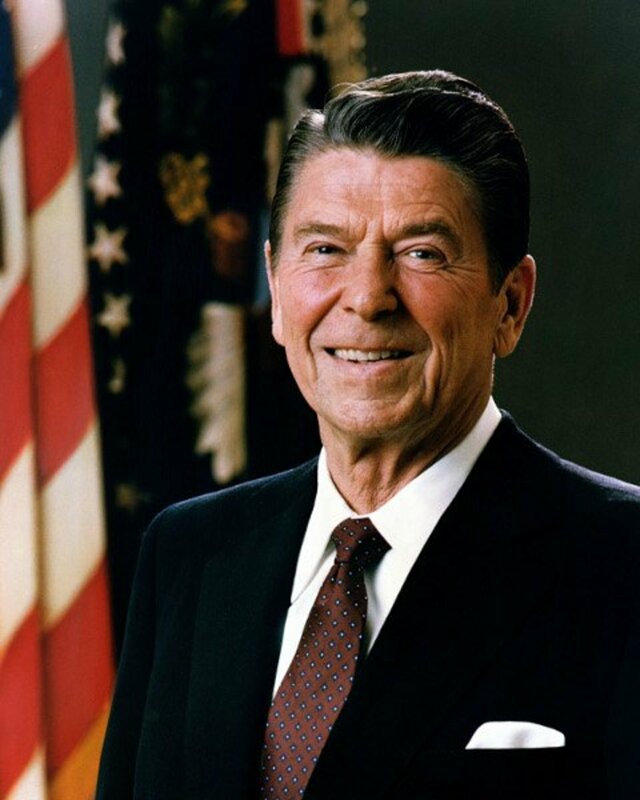 Before 2011, no members of the royal family could marry a Roman Catholic. Now members are permitted to marry a person who belongs to any faith. A royal wedding date must never be in conflict with the Queen's schedule. She must choose the date according to her calendar. That decision is not left up to the bride or groom. 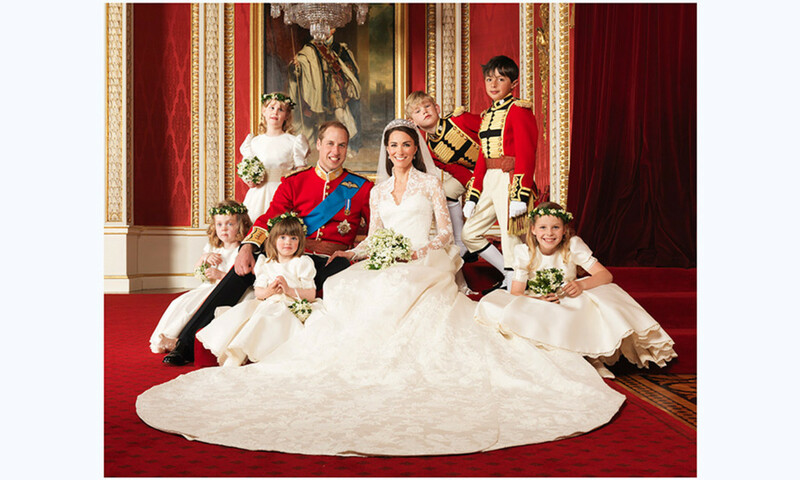 The bride's gown is approved by the palace, and it is traditional for the wedding bouquet to contain myrtle. 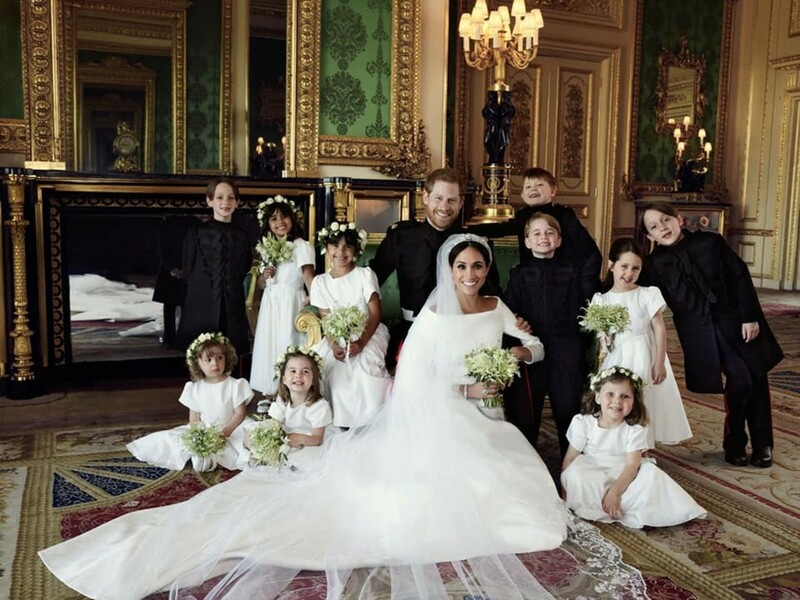 Young children must be included in royal wedding parties. That's why you say so many children around when Prince William married Kate Middleton. No PDA is ever shown in public after marriage. Married couples must even refrain from holding hands. The royal family cannot vote or be involved in politics in any way. They are forbidden to have any political conversations in public. If they have any political views, they must keep them to themselves. They can never hold a political office. The royal family must adhere to a strict dress code. That includes men and women and children. No members are ever seen in casual clothing. King Edward II banned all royals from wear fur. 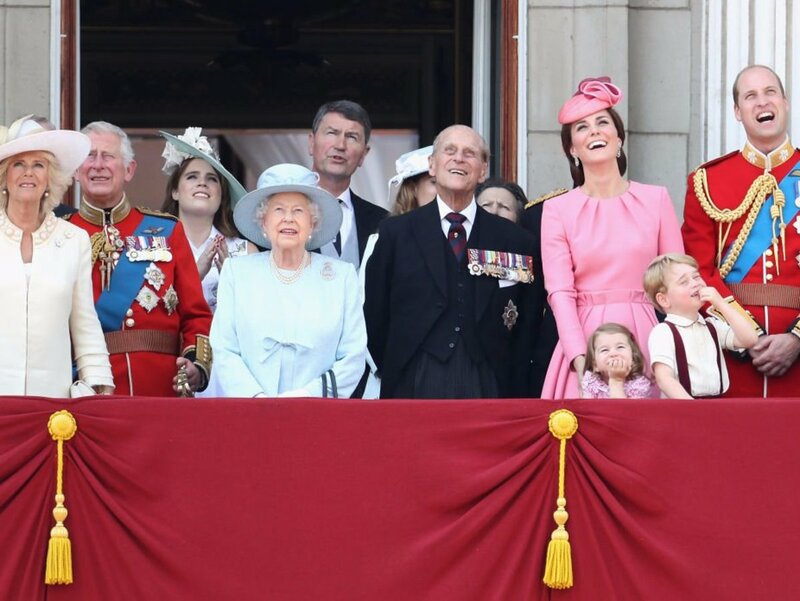 Queen Elizabeth always wears neon-colored outfits with matching hats. She does that so she can be easily spotted in a crowd. No other member of the royal family is allowed to wear the same color to an event where Queen Elizabeth is attending. Women must wear their fancy hats to formal events. 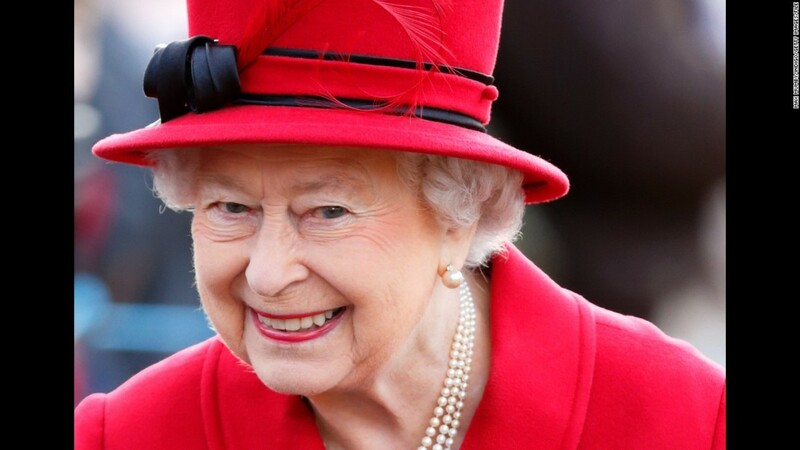 The Queen wears her regular hats, but younger women wear fascinators. After 6 p.m. married women must take their hats off and puts on tiaras if an event is held indoors. Tiaras once had to be worn toward the front of the head. Now they are worn toward the back at a 45-degree angle. Women's hair must always be neat. Kate Middleton's hair looks like she gets hers blown out at least three times every week. Women must never let their cleavage be shown. Princess Diana did, but she often used her clutches to hide her cleavage. Royal children must always look graceful and neat. 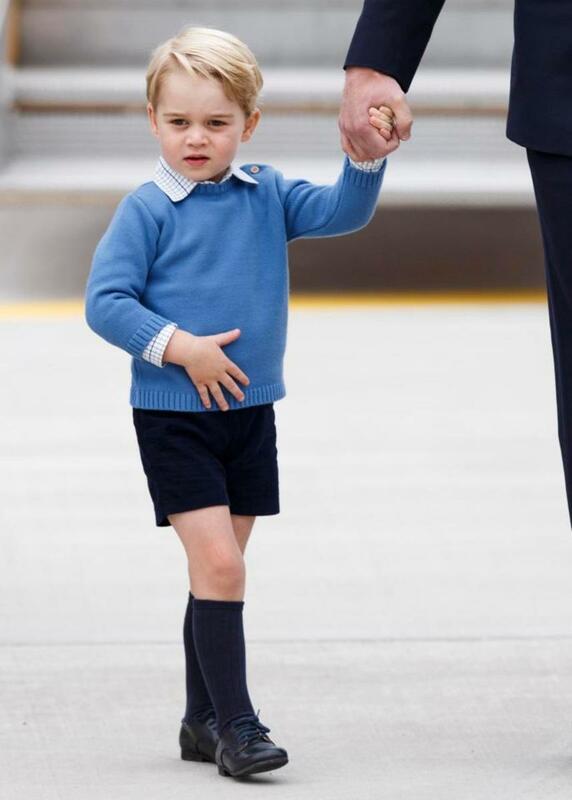 There is a reason there are no photos of Prince George in long pants. He is seen in only shorts. He never wears trousers. He is not allowed to wear them until he is 8 years old. All members of the Royal family must accept gifts when given to them, and there are many being given to them on a regular basis. Of course, the gifts are not kept. They are donated to charities. The family's annual Christmas celebration is always held at the Queen's Sandringham Estate in Norfolk. Queen Elizabeth loves Christmas so much that she arrives first and spends a whole week preparing for the holiday. All members are expected to attend the festivities. Instead of opening gifts on Christmas Day, every Christmas Eve, the family exchanges gifts in the Red Drawing Room during tea time. No royal member can sign autographs. The Queen is the only person in the UK who may drive without a license or plates. The game cannot be played by the royal family because they should not compete against one another. Interesting article. The royals are fascinating. I was curious: When you say the royals may marry any "faith," does that only apply to Christian "faiths?" Would the royals allow a Muslim, Buddhist or Hindu among them? Is the queen the head of the Church of England? I suppose that could be problematic. Yes, there were some interesting rules. I learned a lot through my research. Two rules that really interested me were about Prince George. He can't wear long pants until he is 8 years old, and he will not be allowed to travel with your father after he turns 12. That's because two heirs can't travel together. I'm sure that all these rules have been thoroughly considered and thought reasonable. Personally, I like protocol.